Dundarave Estate is located in one of Northern Ireland’s Areas of Outstanding Natural Beauty. 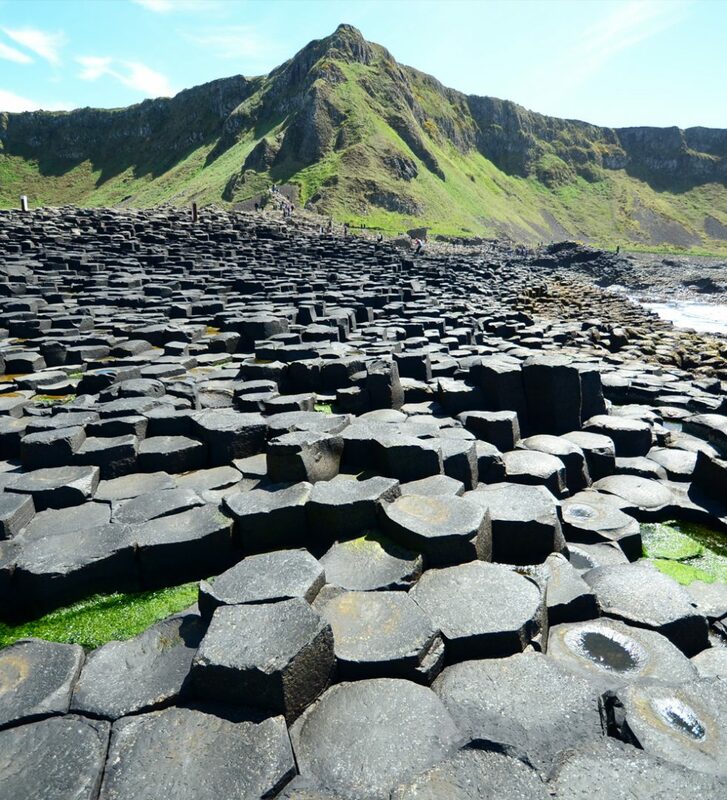 The views of the nearby coastline and Giants Causeway will take visitors breath away and leave lasting memories. We have listed our top ten attractions in close facility to the Estate.